Yes, I know I am a huge Linux Mint fan now, but I still respect the originators of Linux Mint, Ubuntu. 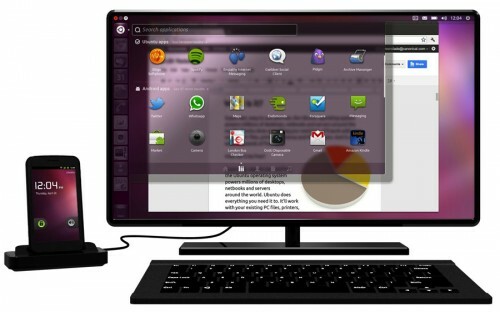 This time they have announced an innovative idea that brings the Ubuntu platform to your phone. When in your pocket the phone is the same as it always was: an Android device. But when the connected to a monitor (by way of a nifty looking dock) it launches into a fully fledged Ubuntu desktop running the Unity interface. Both OSes share the same kernel – so this isn’t a case of an ‘Ubuntu’ app running atop Android or vice versa. Both run at the same time on the same device. The net result of this is a super efficient workflow. Data and settings are consolidated and shared between the OSes; you can see and reply to SMS notifications through Ubuntu’s Messaging Menu; make and receive calls directly from the desktop; and search through your unified contacts in the Ubuntu Contacts Lens or through your Android address book. 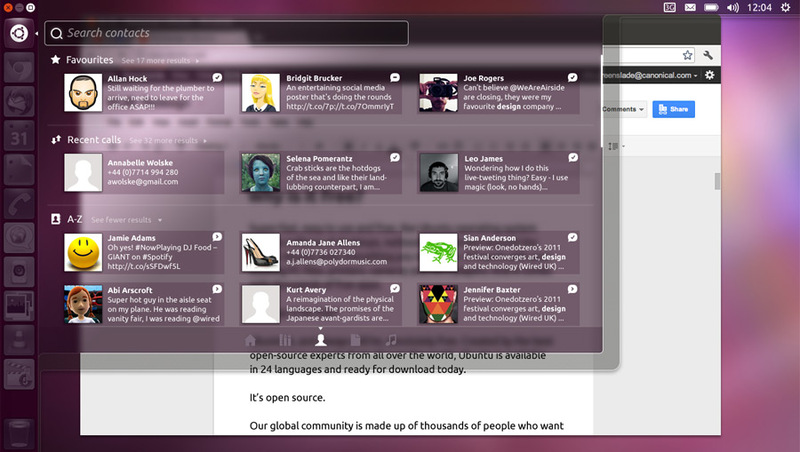 You can even run your Android apps on the Ubuntu desktop (albeit in a special window). With the smartphone already crowded as it is, I wonder how Ubuntu for Android will successfully implement the nice features found on the traditional desktop environment and cleanly transpose the system into a dual-booted Android devices. For me, I will still stay with Android. Good luck to Canonical! Wow this sounds like an interesting idea. I'm not sure why I would want to hook my phone to my computer though.